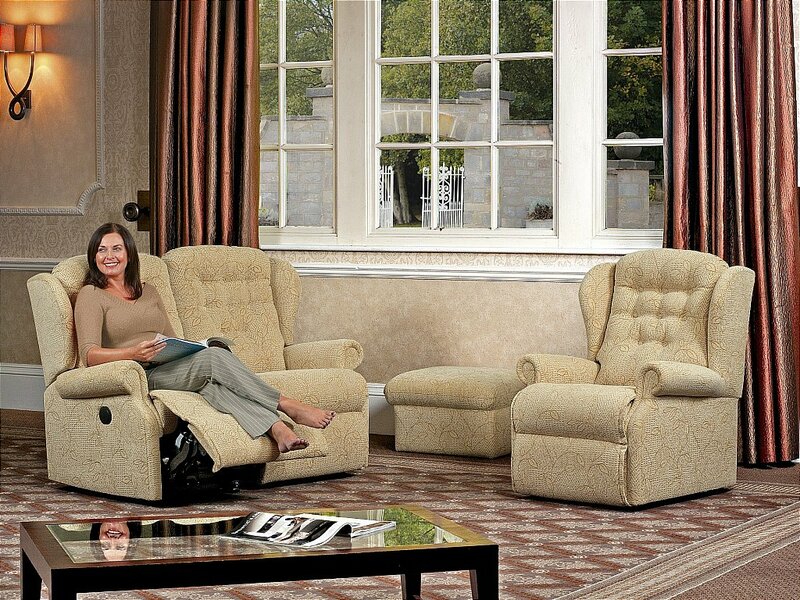 Extremely popular Small/Standard Suite offering a choice of two sizes in all major pieces with additional Royale size on all Recliners. Smaller Petite size also available on matching Lift and Rise Recliners. 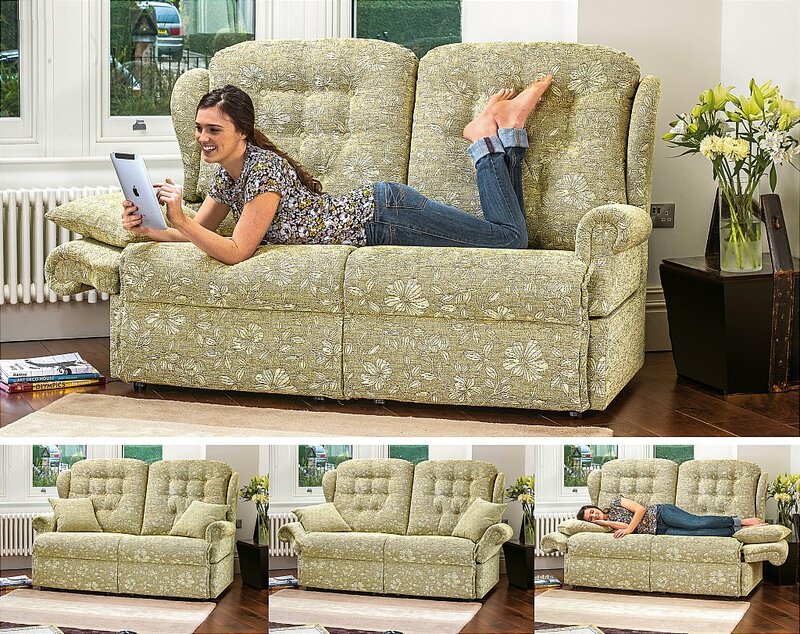 The attractive scroll arms are complemented by soft, comfortable chaise seating throughout and welcoming fibre-filled back cushions. 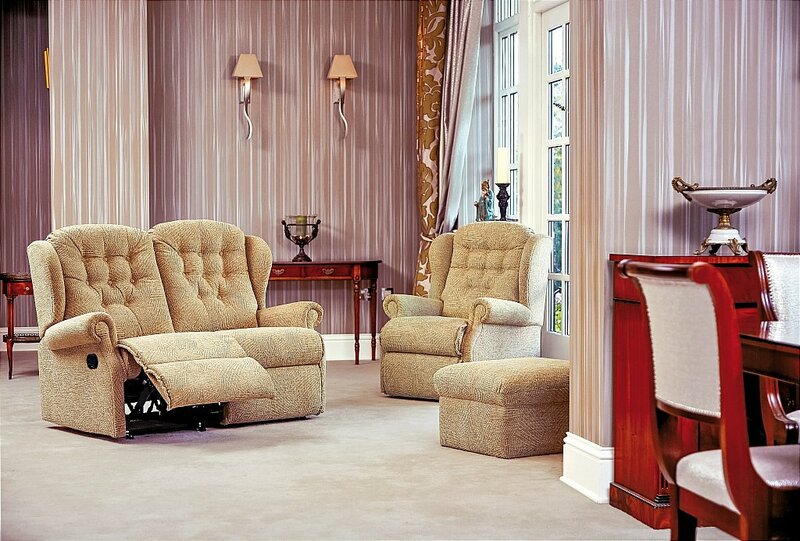 Stylish Small Chair featuring attractive scroll arms, soft chaise seat and welcoming fibre-filled back cushion.